The weather forecast was tricky, and the Brauneck flying site south of Munich is not exactly protected. 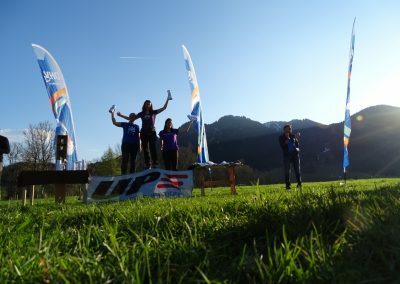 Nevertheless, many of the world’s best pilots met from April 7th to 9th for the Alpine Cup. 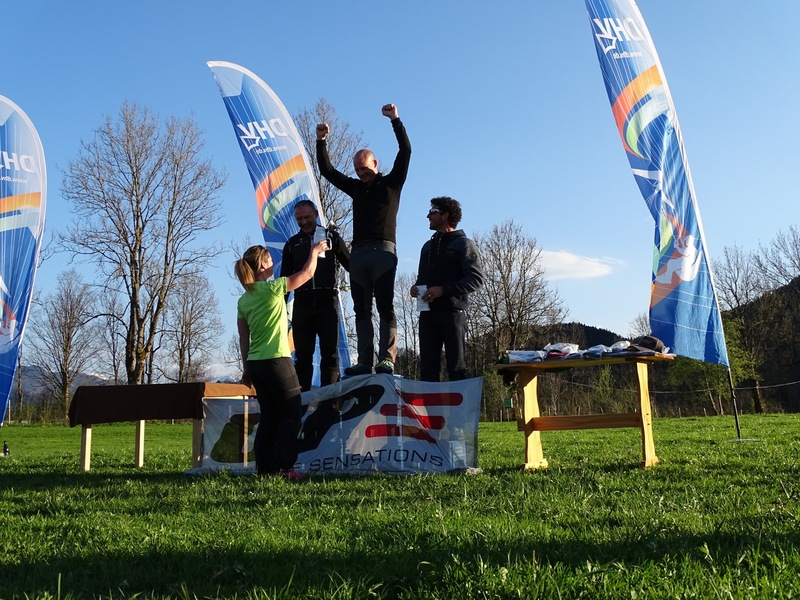 These included the recently crowned World Cup champion Aaron Durogati, the German World Cup pilot Marc Wensauer and the current Swiss champion Nanda Walliser. 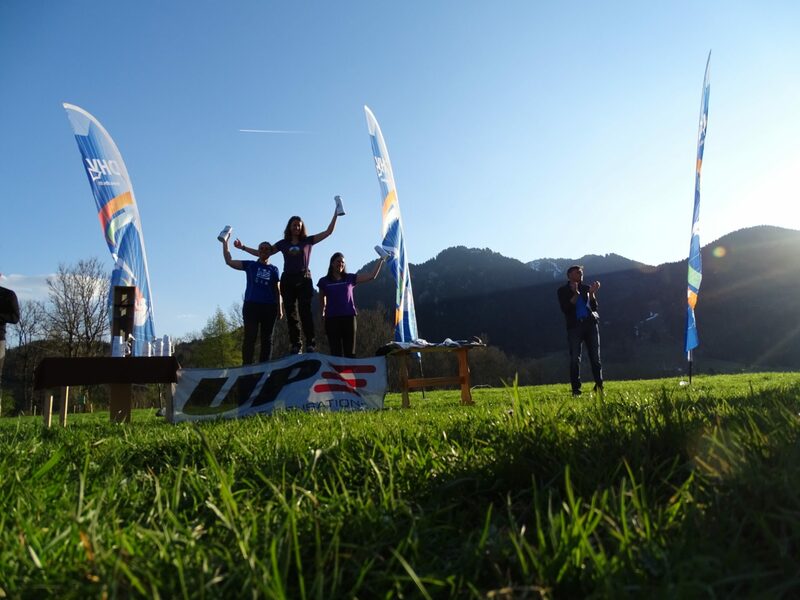 After the top results of last season, the POISON X-ALPS once again showed its class in Lenggries. 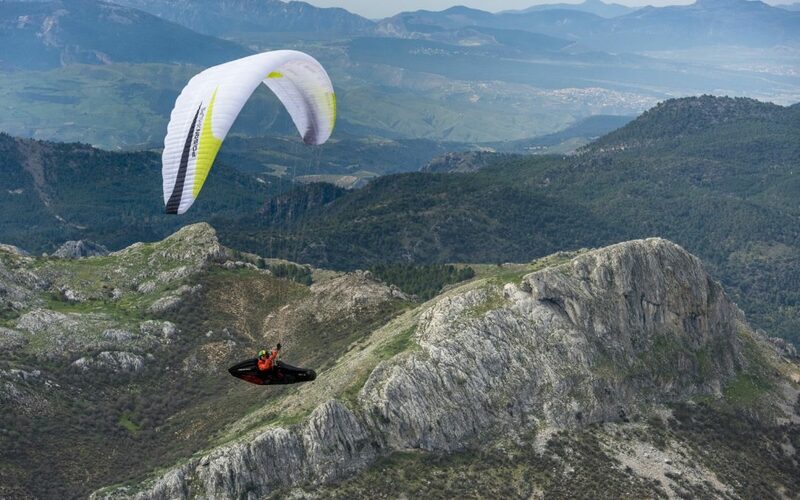 Marc Wensauer secured victory in the series class and, with his overall fourth place finish, showed up dozens of participants flying pure-bred two-line comp wings. 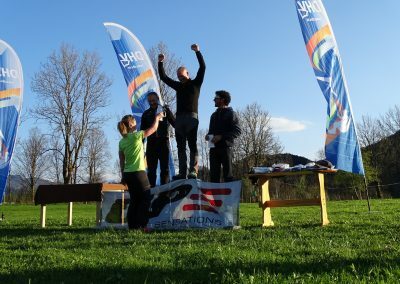 Nanda Walliser won another top-class title with her victory in the women’s category. It is becoming more and more apparent that our series comp wing is currently the only 3-liner that can compete in high-end competitions. In addition to Nanda and Marc, many other pilots also flew the POISON X-ALPS. Thank all POISON pilots for counting on us!